Our story began in 2015 in Ziguinchor, Senegal. When visiting the family of a friend I asked where they get their water from. The answer I received was shocking. There is a community well that serves the neighbourhood, it is an open well and the water is contaminated. We know that the water is bad and makes us sick so we add bleach before drinking it, especially before giving it to the children. It was in that very moment that Fountain of Life was born. 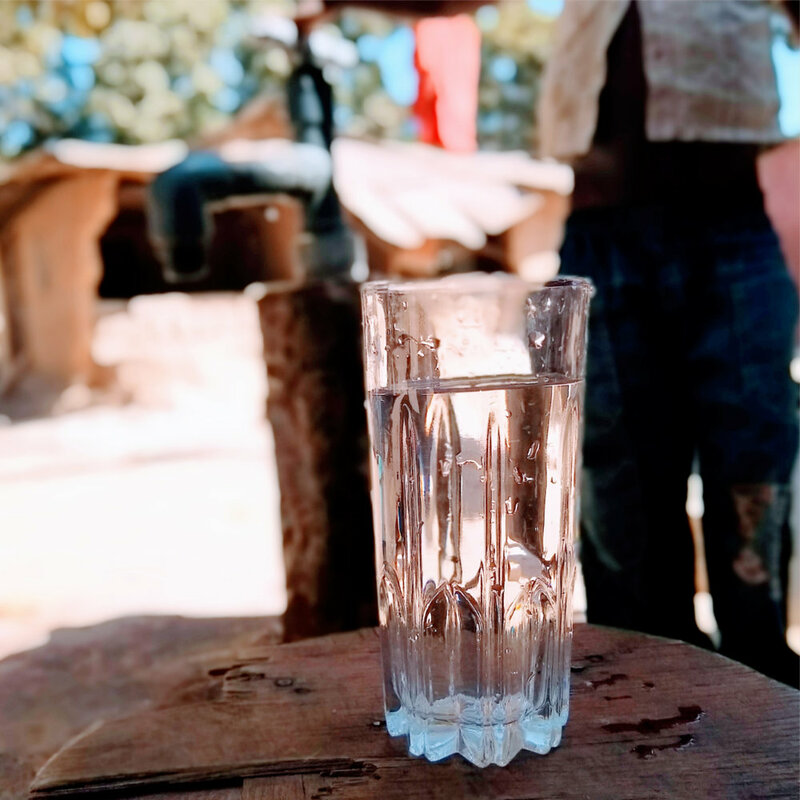 Our mission is to bring sustainable safe drinking water, improved hygiene and sanitation to those who have access to only unimproved facilities through the use and application of appropriate technologies and education. More than 700 children under five years of age die every day from diarrhoea linked to unsafe water and poor sanitation. That is more than Malaria, Measles, and HIV/Aids combined. 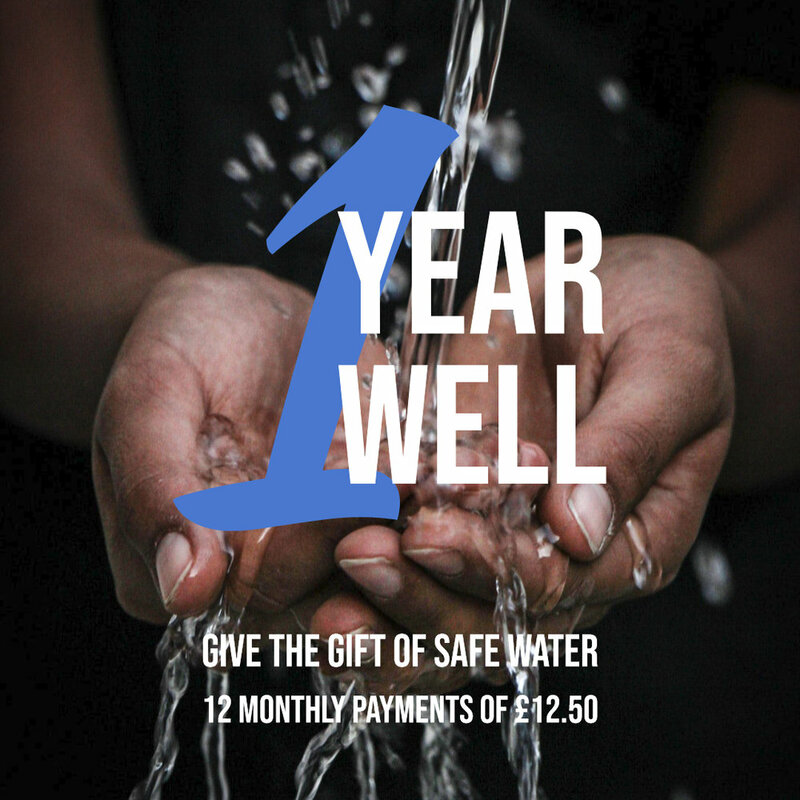 WHAT IS ‘SAFE WATER’ ? Put simply ‘Safe water’ is a ‘safely managed drinking water service’: water that is accessible on the premises, available when needed, and free from contamination.